Loved and cherished British brand for women inspired by the culture of London. 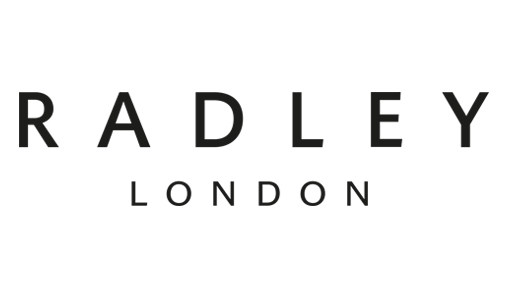 Radley was born in the heart of London in 1998, with a mantra of making bags for women to fall in love with. With its roots in vibrant camden market, the brand has evolved into a British icon of affordable luxury. Mixing creative design, quality materials and immaculate craftsmanship the brand has grown into a leader in the premium accessories market with over 20 UK retail stores, an award-winning website and a growing International presence. Treat yourself to some glamour with Radley’s new sunglasses collection. Elegant trims, sophisticated colours and feminine shapes bring a little luxury into your summer accessories. Every Radley frame features handmade elements of high-polished natural acetate. Choose bold, oversized and glamorous shapes, or make jewellery trims the stand-out detail to tie in with your favourite handbag accessory. © 2018. Scorpio Worldwide Ltd.